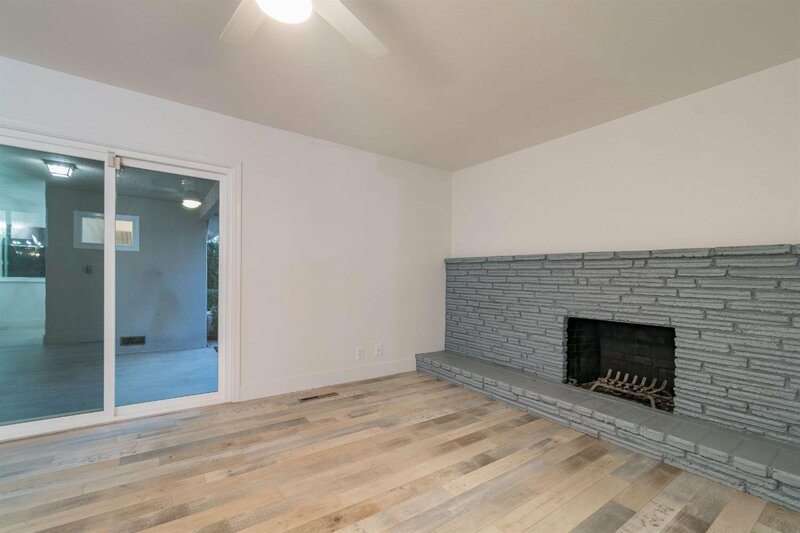 Welcome to this charming 3 bed, 2 bath home, centrally located within minutes of Fig Garden Village and Riverpark shopping and dining! 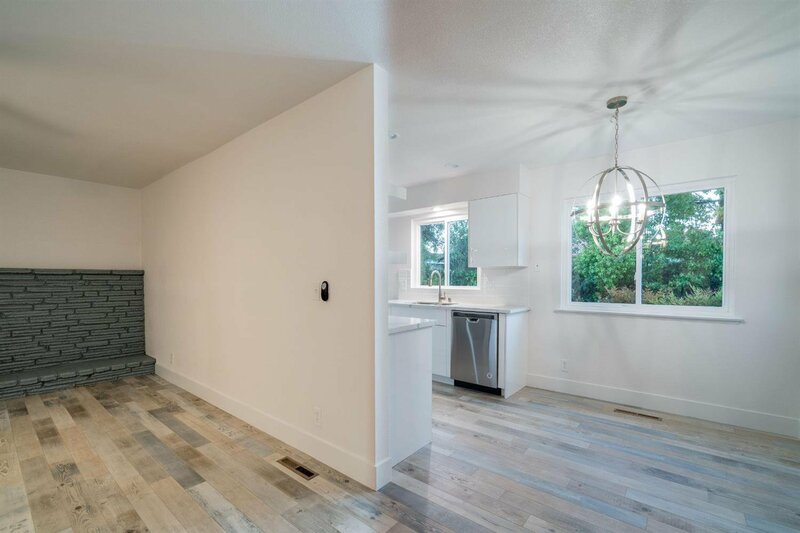 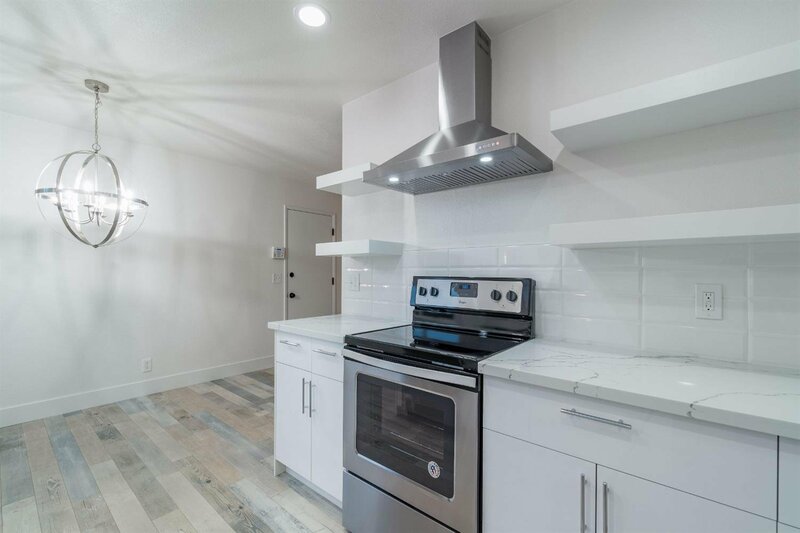 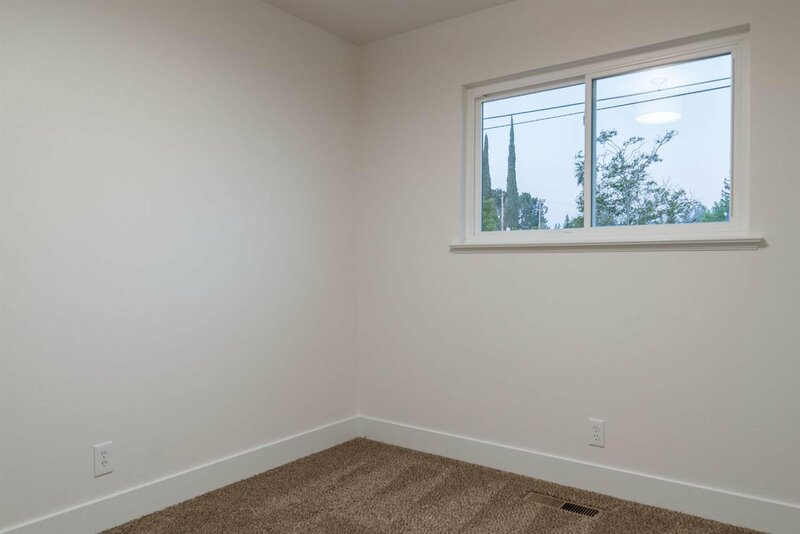 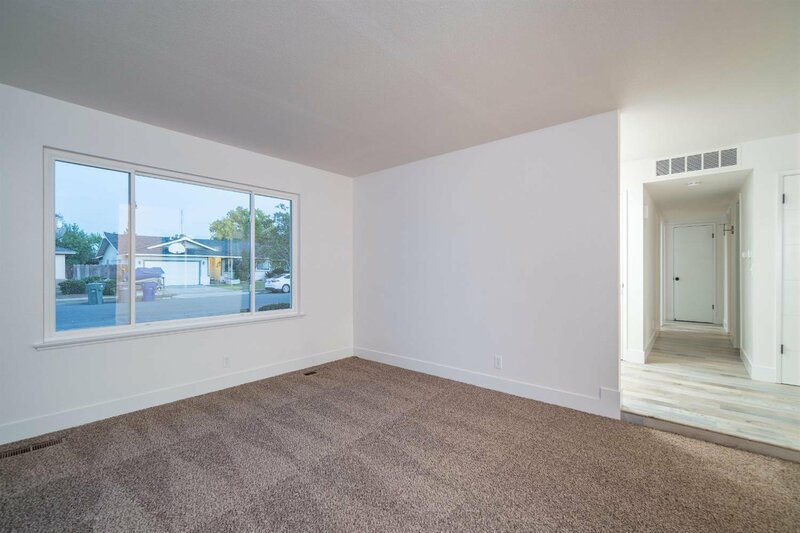 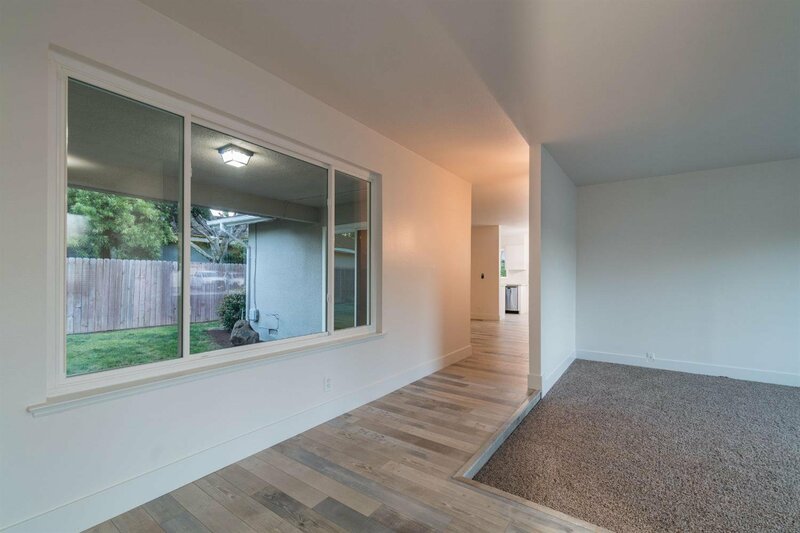 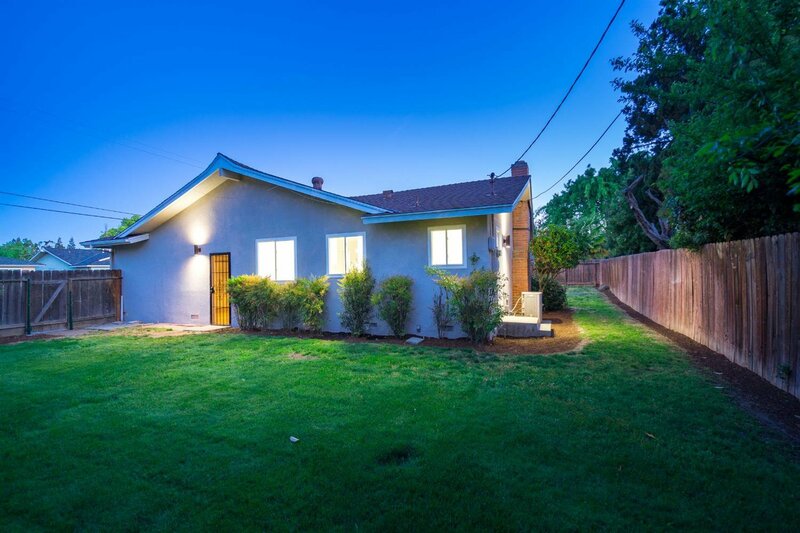 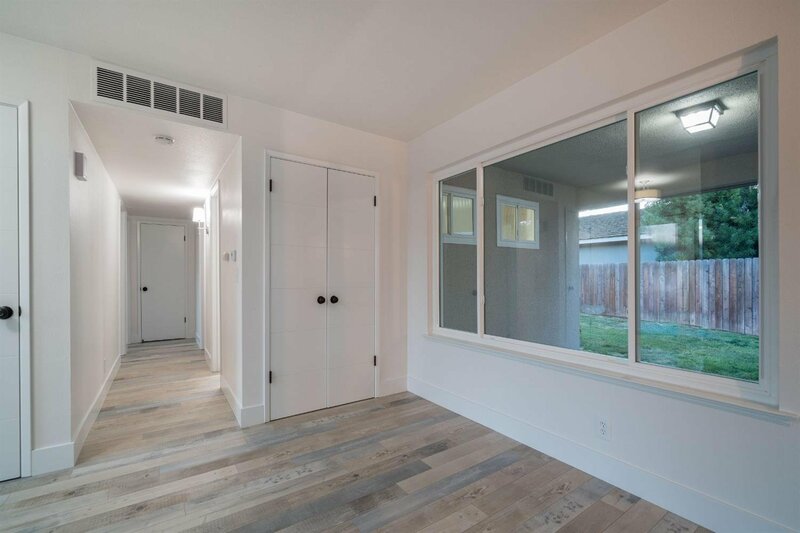 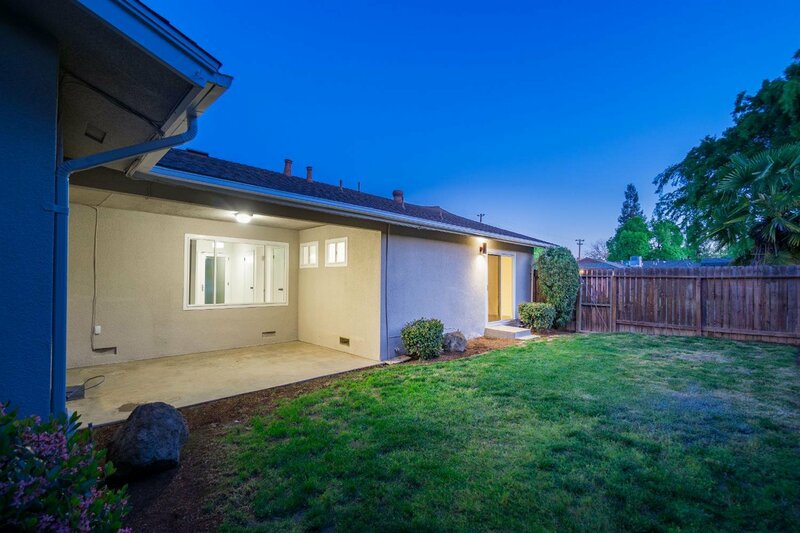 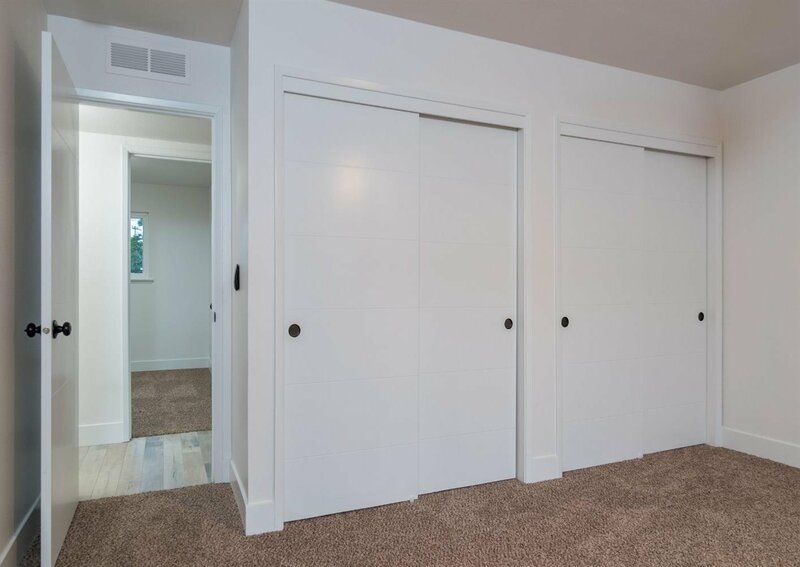 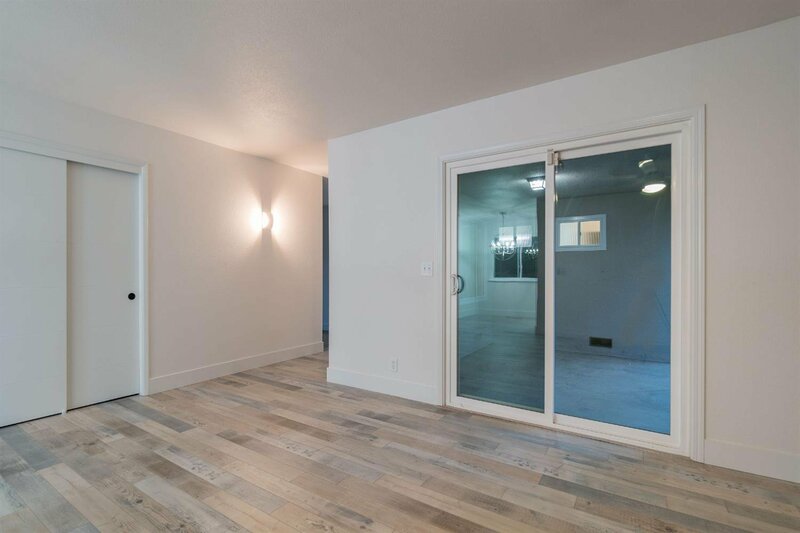 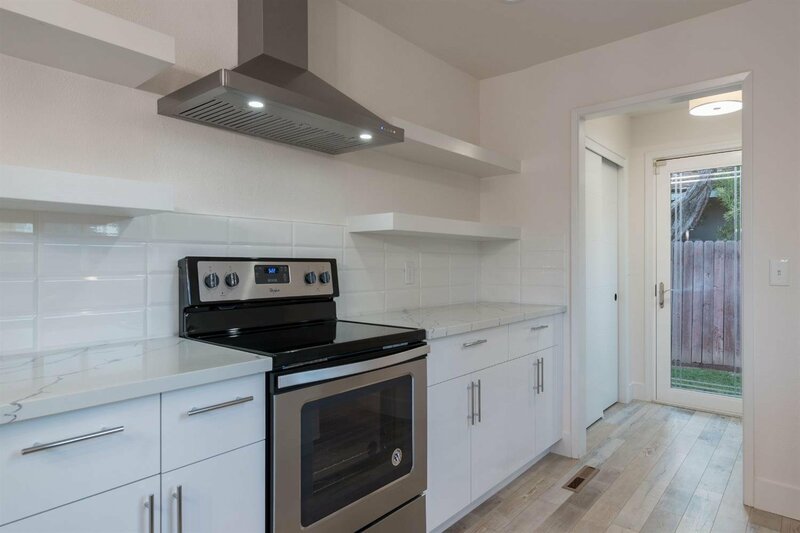 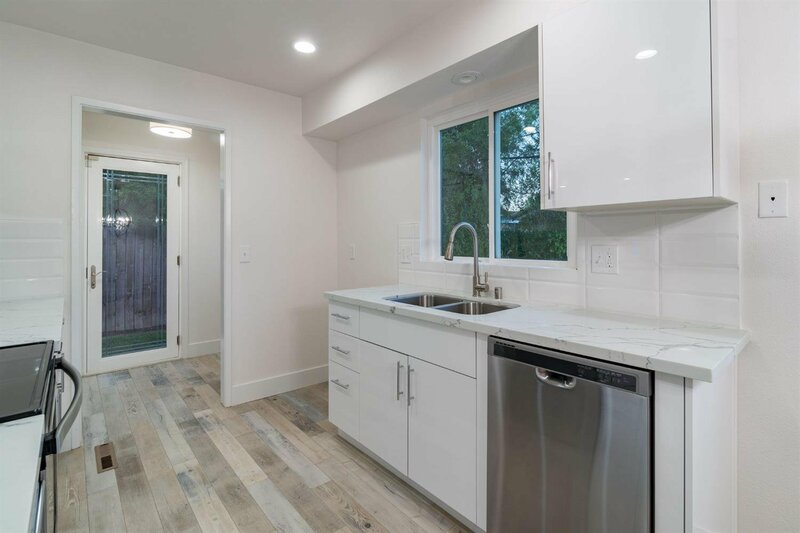 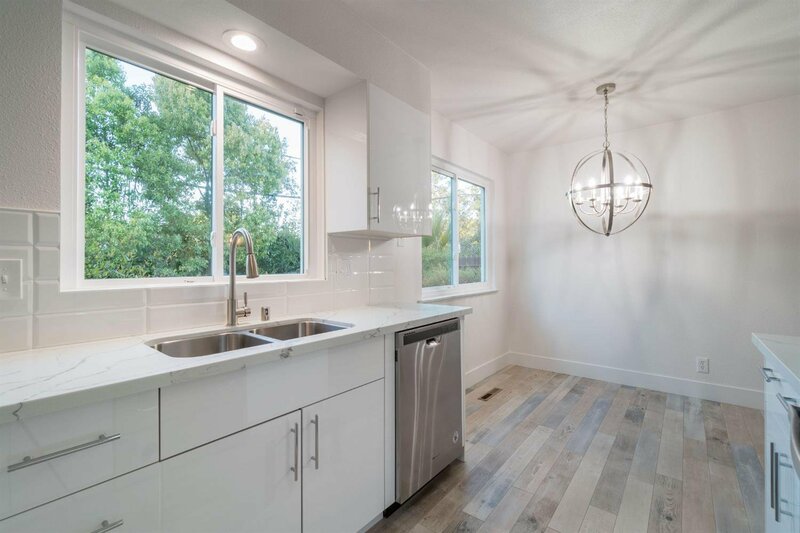 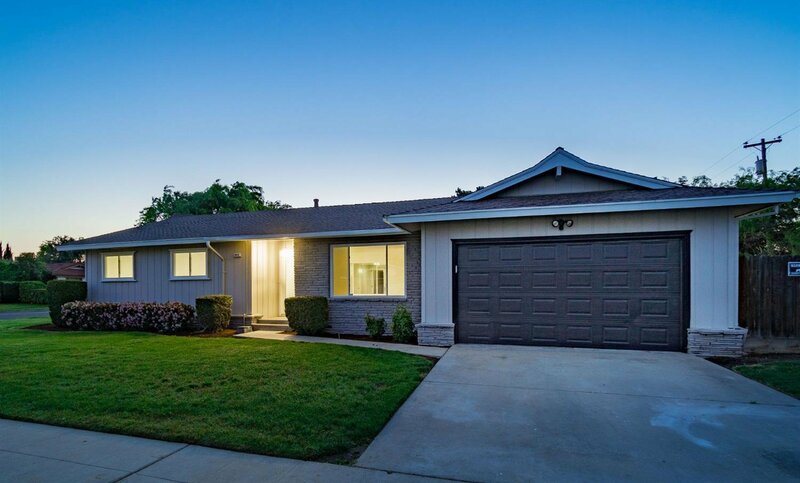 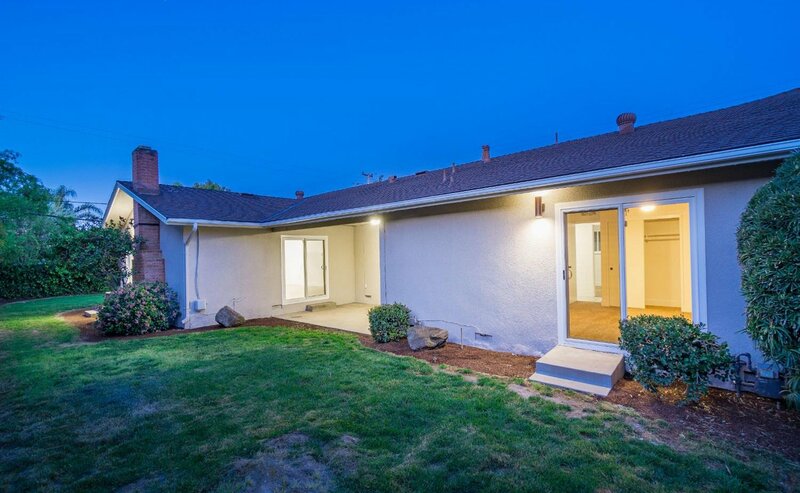 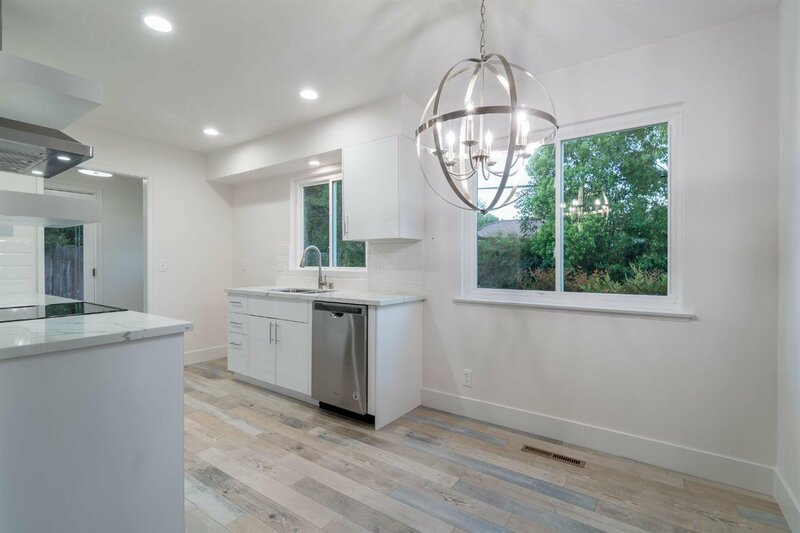 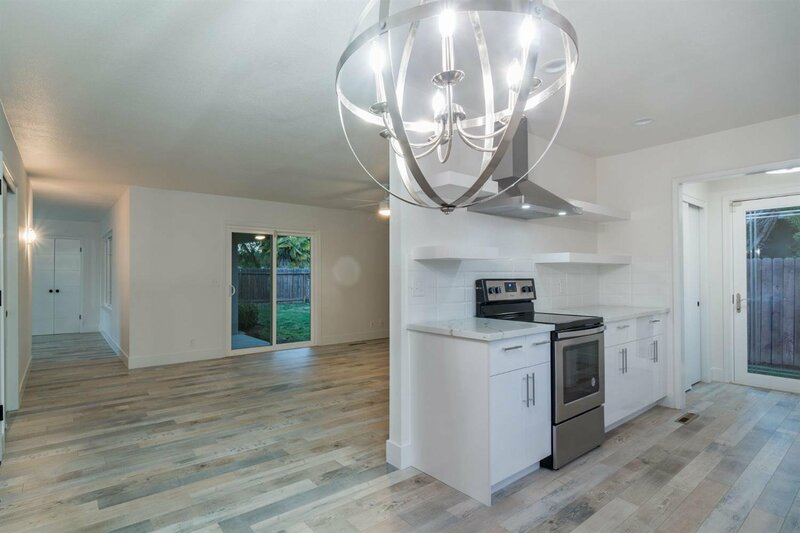 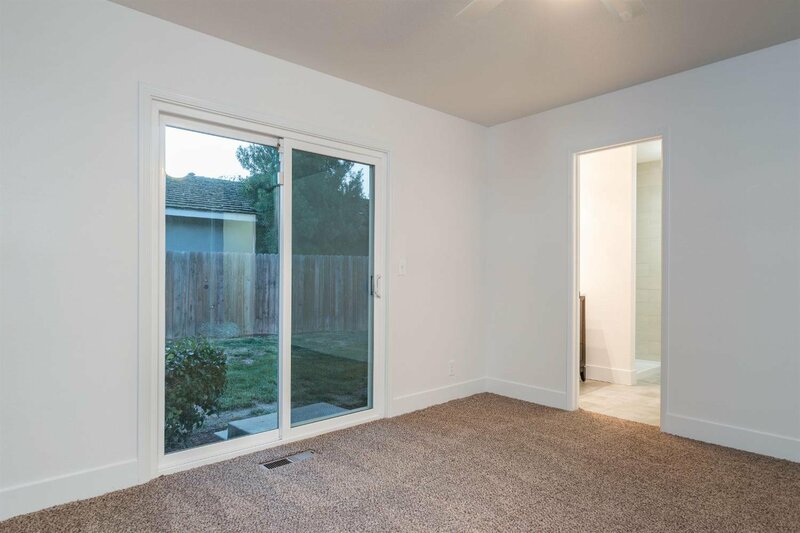 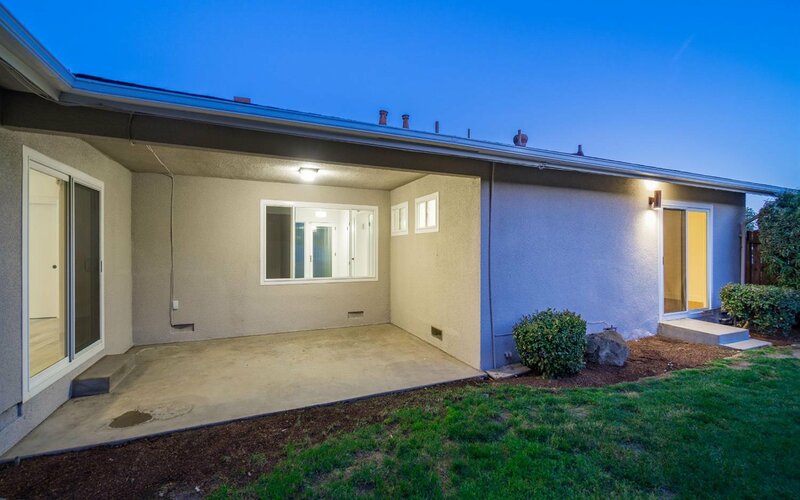 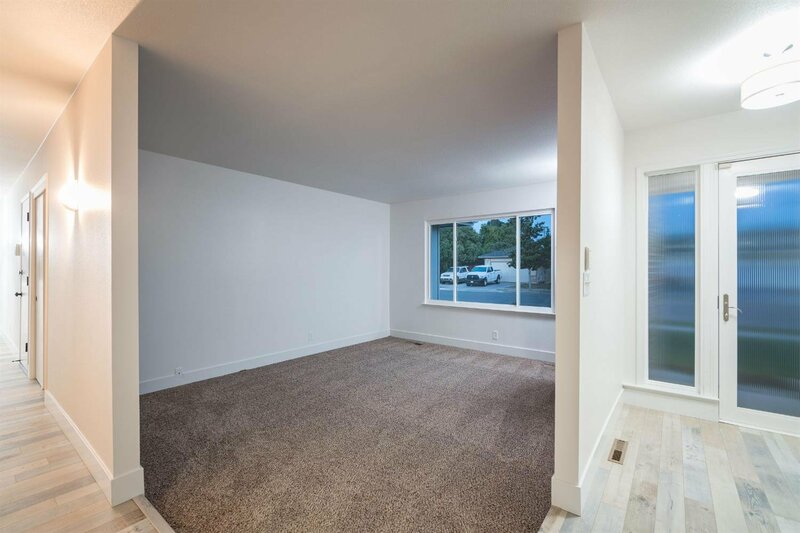 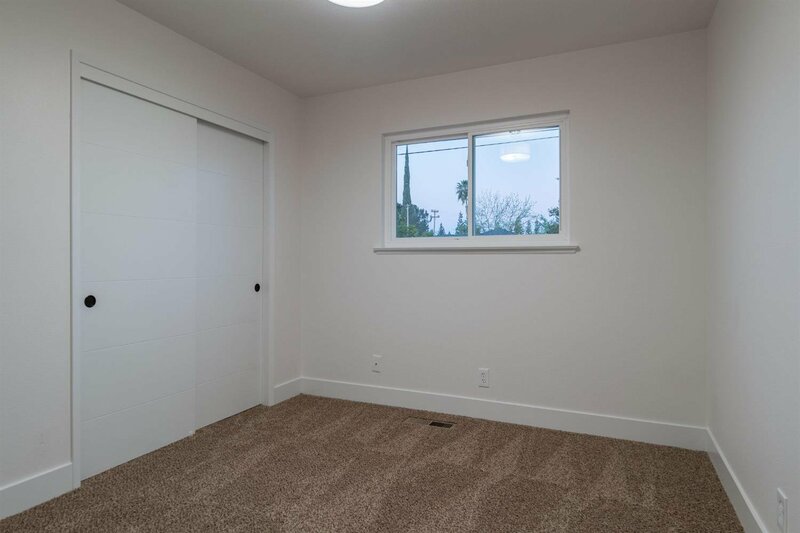 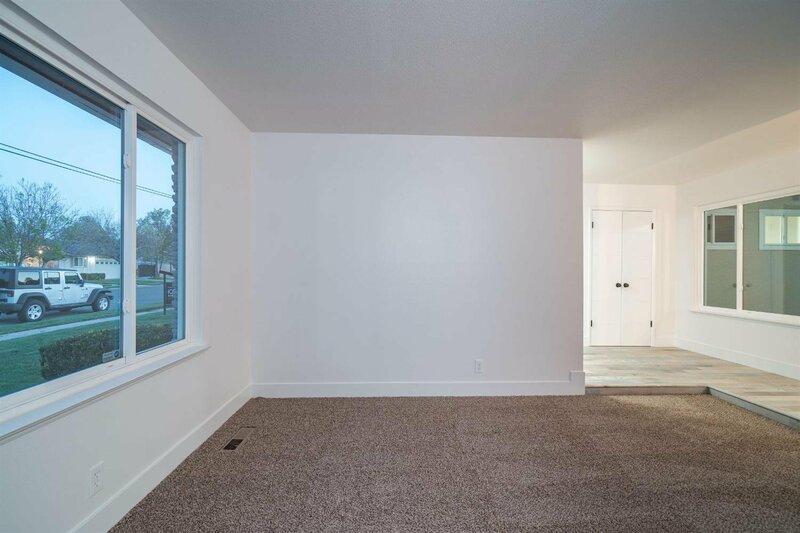 As you arrive, enjoy the spacious and completely renovated floor plan including separate family and living rooms, brand new paint, flooring, hardware and fixtures. 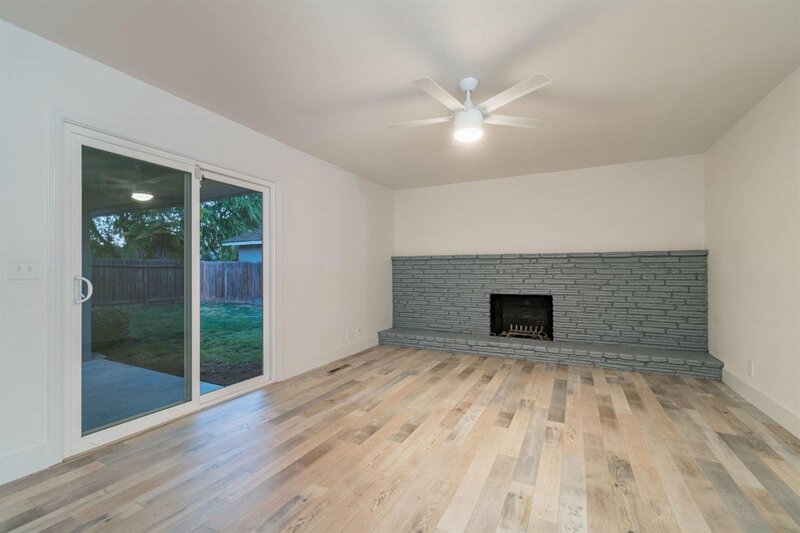 The bright living room includes a beautiful brick fireplace as its focal point, with plank style flooring, a modern ceiling fan, and dual pane sliding glass door leading out back. 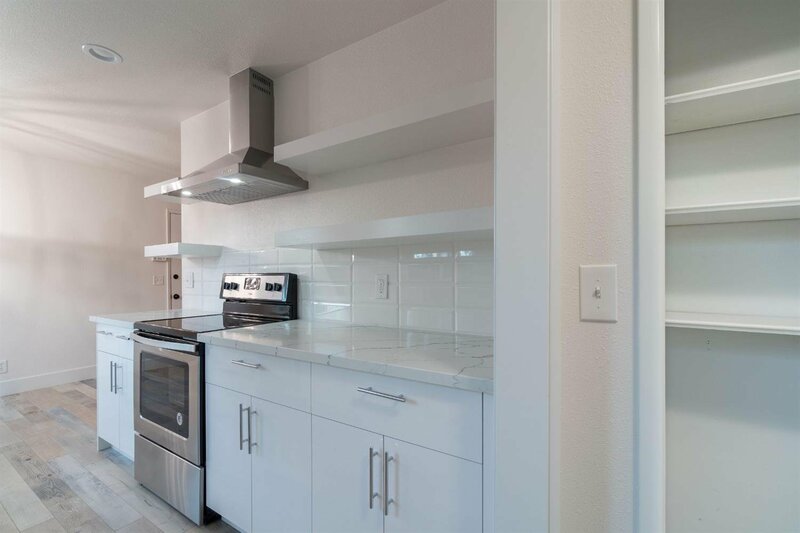 In the kitchen, enjoy quartz countertops, upgraded cabinetry, stainless steel appliances, and floating shelves! 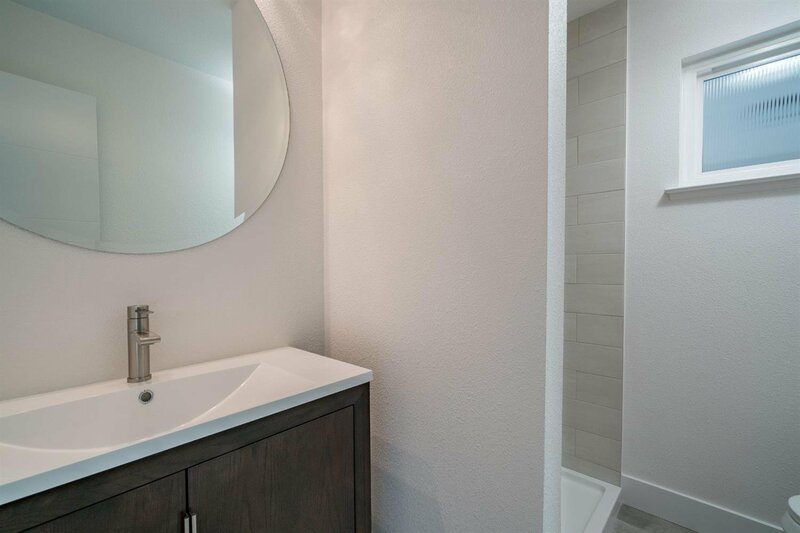 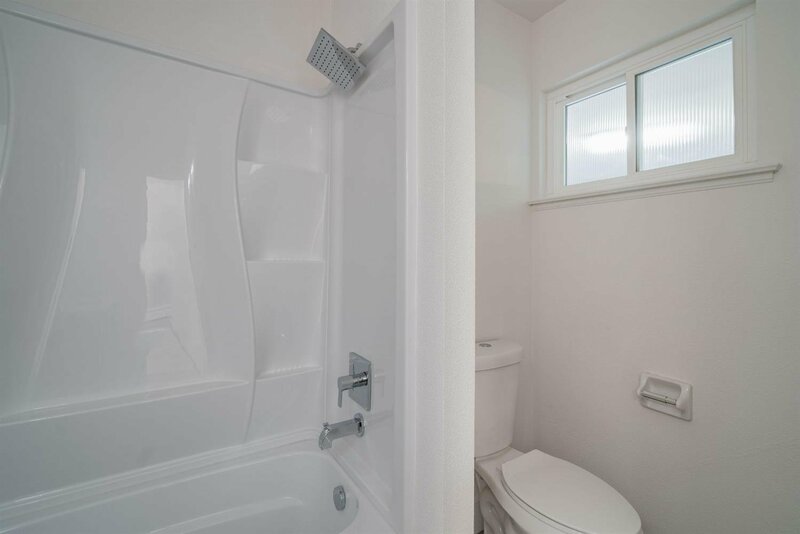 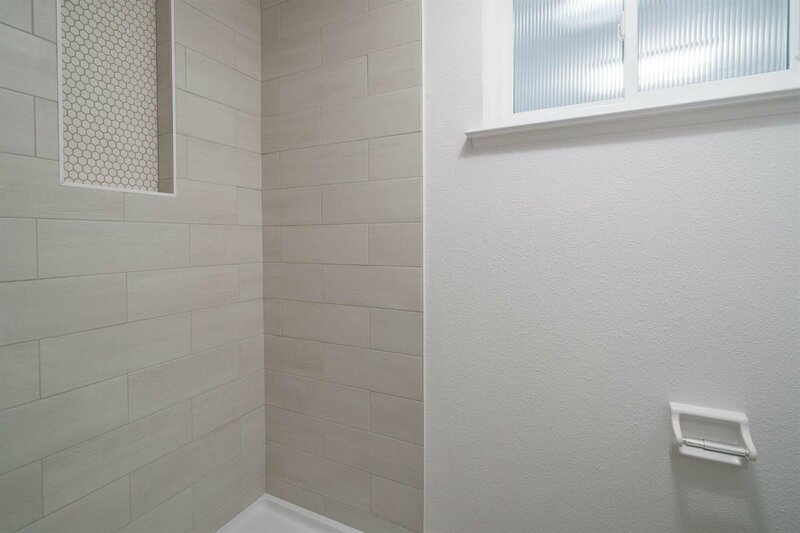 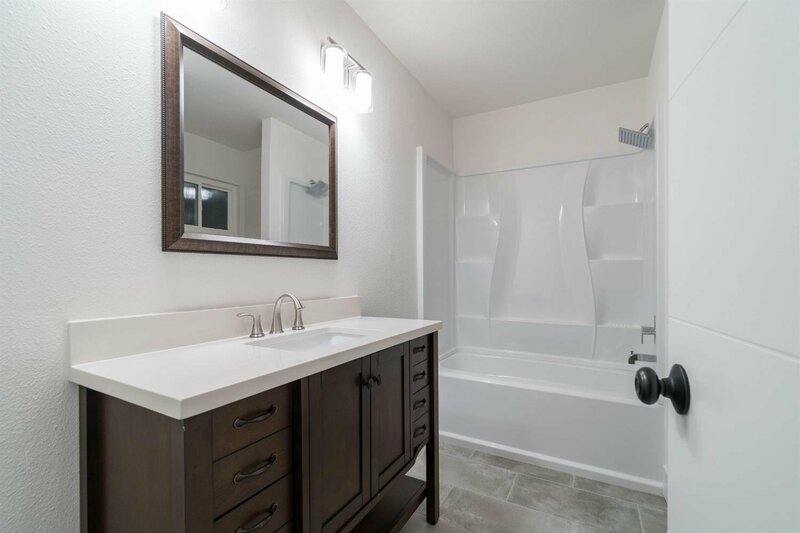 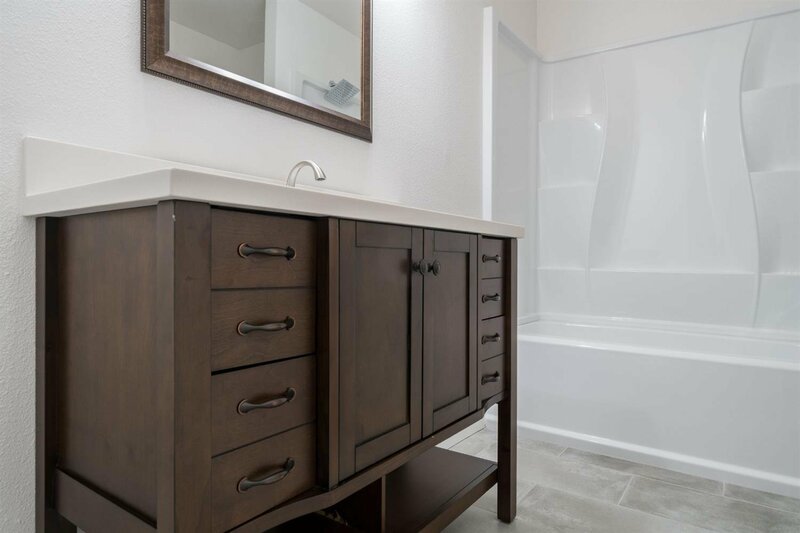 Unwind after a long day in the master suite, which includes an ensuite bath with an upgraded vanity and tiled shower. 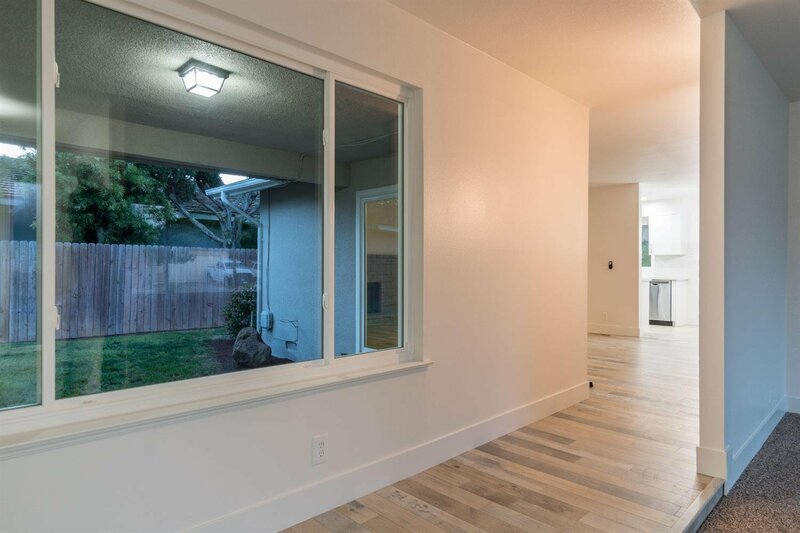 Outside, entertain your guests this summer under the covered patio overlooking the generous back lawn. 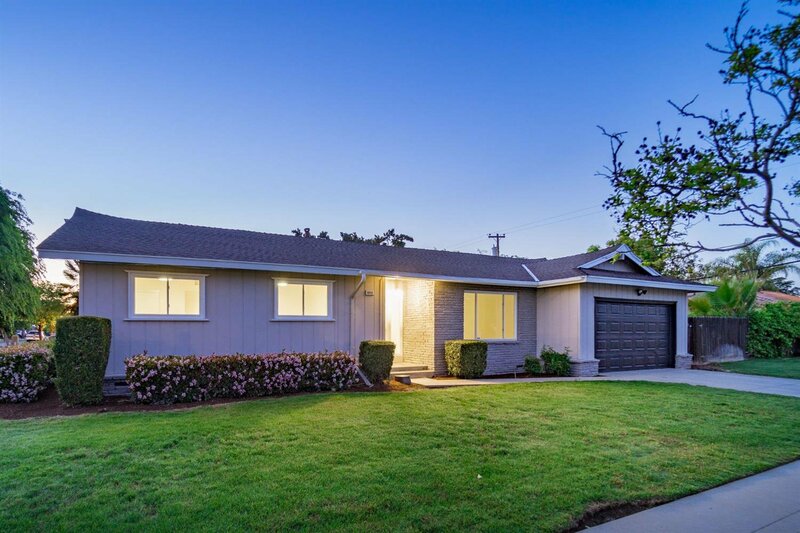 Contact our team today to schedule your private showing!